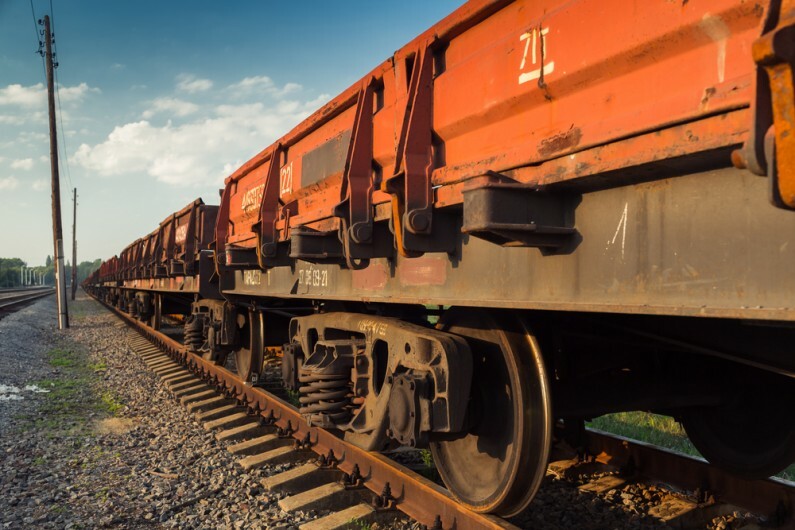 Proposals announced recently by the Department for Transport may have a major impact on rail freight operators and force more lorries on to the roads. In 2016/17, a total of £19.9m was awarded to freight operators under the Mode Shift Revenue Support Scheme (MSRS). The grants are paid to rail freight operators to allow them to better compete with road haulage operators. It has been reported that this amount is to be cut to £15.7m in 2017/18 and cut further again to £15.2m in 2018/19. The DfT has not indicated why it was planning to reduce the budget for the grant, or whether any mitigating measures were planned in the future This is a further challenge for a sector that has already been hit by traffic flow reductions arising from the run down of coal burning power stations and falls in steel traffic. Conversely, analysts have estimated that the reduction in the grant will lead to approximately 190,000 additional HGV movements each year. Whilst on the surface this may seem like an opportunity for the road haulage sector, it will put further pressure on already scarce driver resources and the country’s road infrastructure. For further assistance on how the changes may affect your logistics business, please get in touch with your local Hawsons contact. In addition, we are experienced in dealing with monitoring reports for a range of grant schemes in the transport sector.